Today, “Pasuljanske livade” training ground was the place where our armed forces concluded a several days long tactical and life training of the Army small range AD artillery and rocket units, units of the Air Force and Air Defence and Training Command with live shooting at targets on the ground and in the air conducted by platoons or batteries. 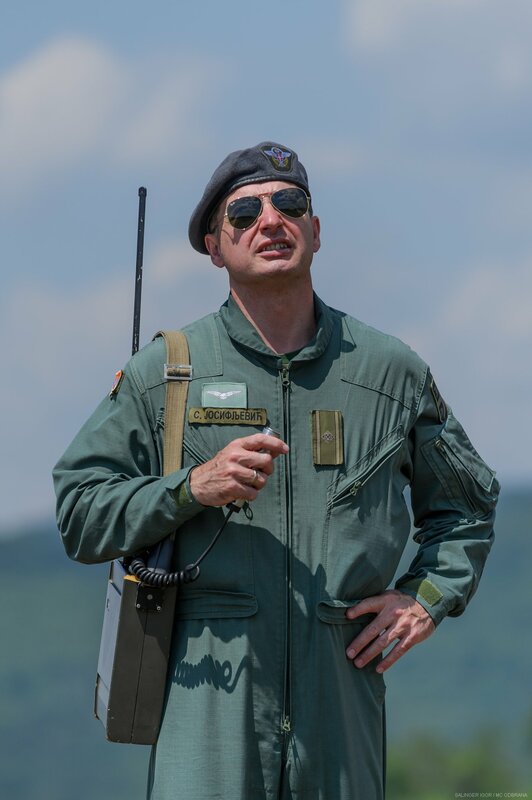 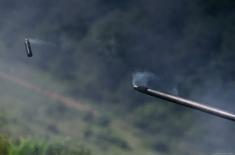 Evaluating the success of the exercise and live shooting at the targets on the ground and in the air at the “Number 1”, Colonel Nebojsša Dobrijević from the AF and AD Command, pointed out that all the set goals of the firing and tactical training were achieved with very good and excellent firing results. 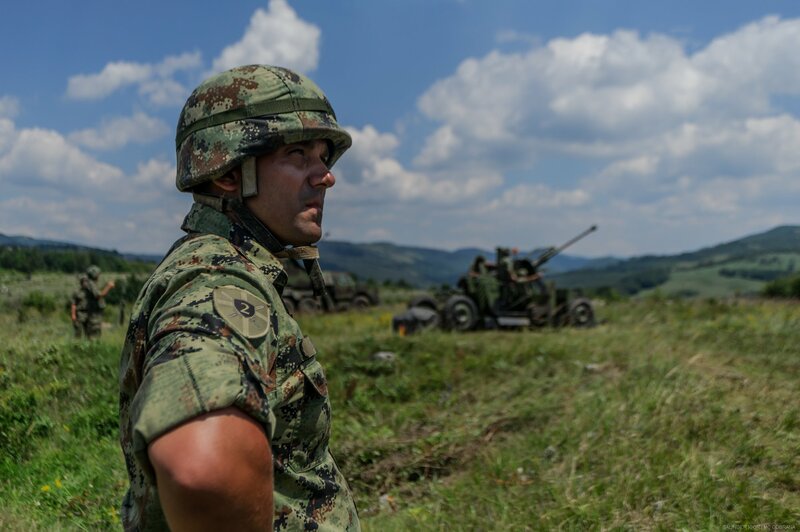 -We are not surprised by the achieved results, all the more so because we conducted comprehensive training and control firing with these units on “Batajnica” air field from 25th to 30th June, with several hours of tracing the plane Galeb G-4. 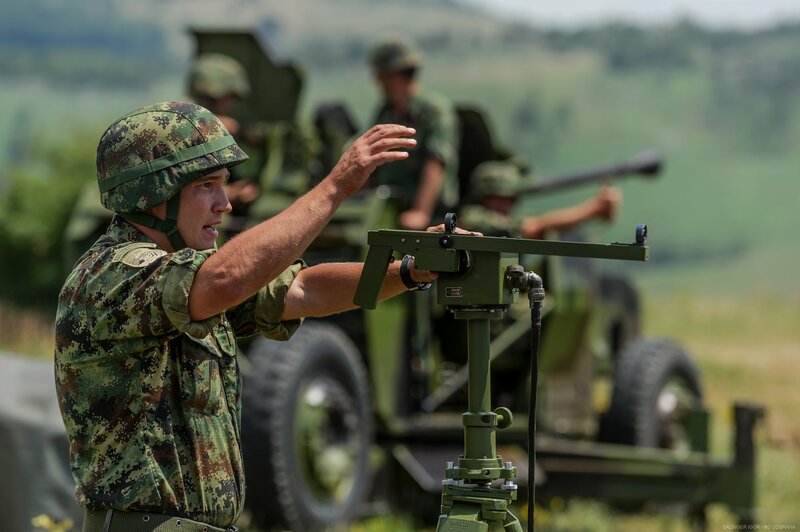 The training was completed by all the members of the units which participated in the live shooting, since it was one of the conditions for their appearance at the training ground and execution of live shooting. 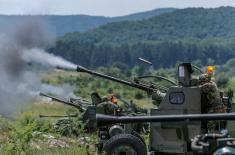 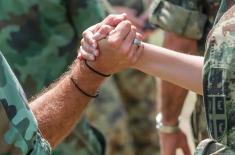 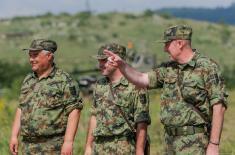 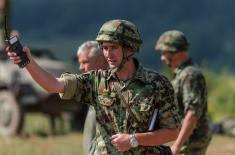 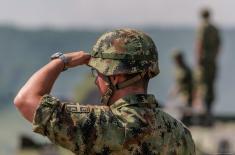 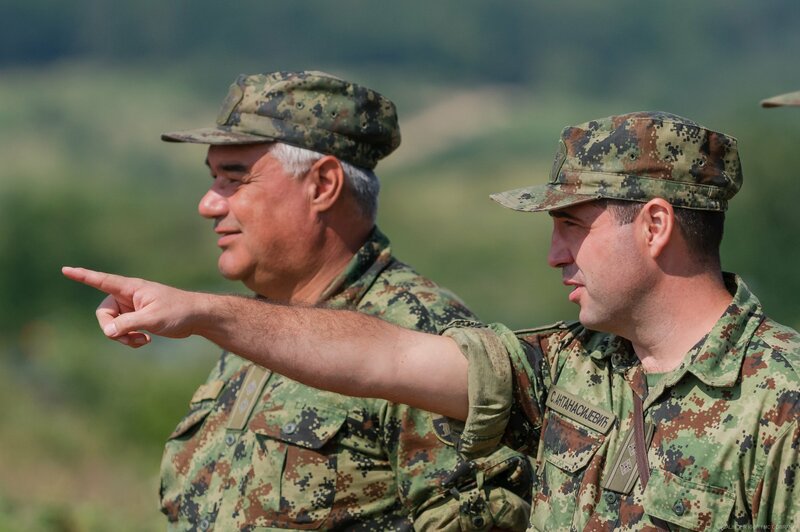 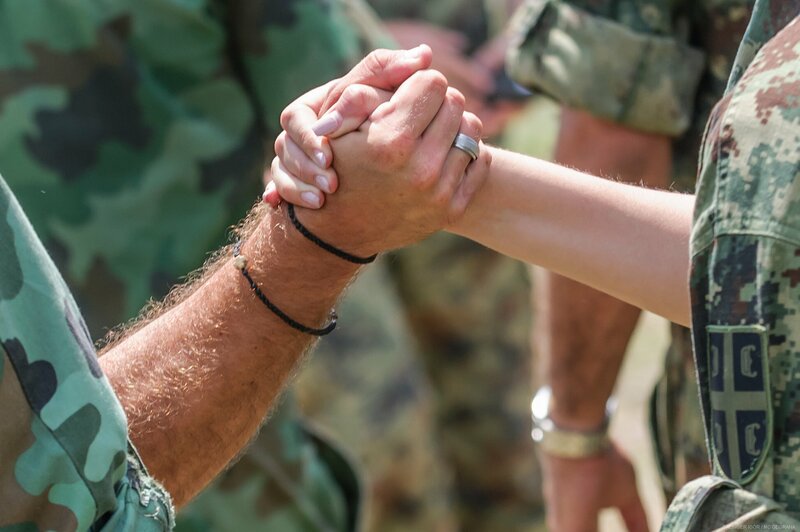 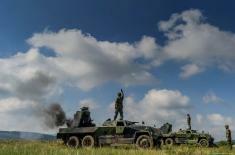 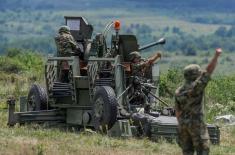 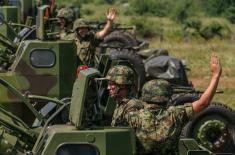 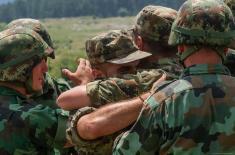 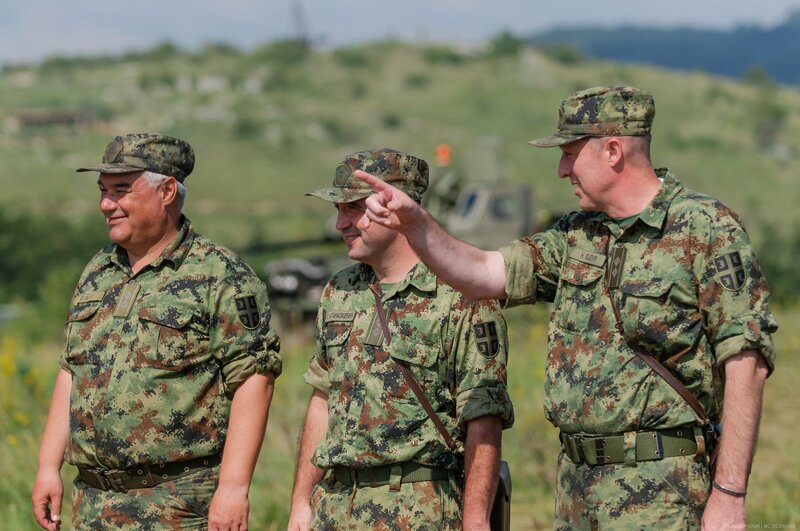 In the end, it should be mentioned that the Training Command and Command of the training ground “Pasuljanske livade” also played a significant part in the success of the exercise, given that they had enabled all the required conditions for a good quality realisation of important tasks which we discharged in these several days – Colonel Dobrijević underlined. 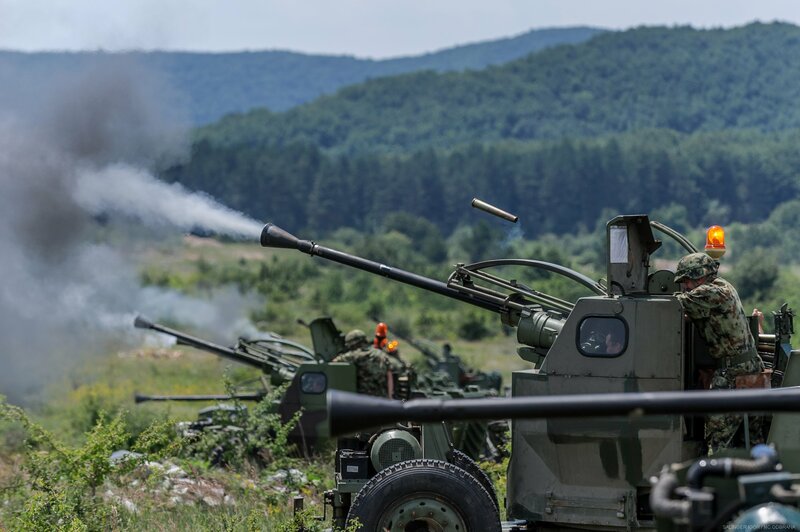 According to him, after this live shooting, which involved professional servicemen, soldiers serving voluntary military service and reserve of AD artillery and rocket units, it can be established that the fire capability of individuals, crews and units has been raised to a higher level. 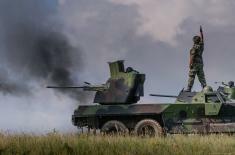 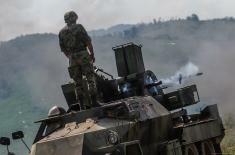 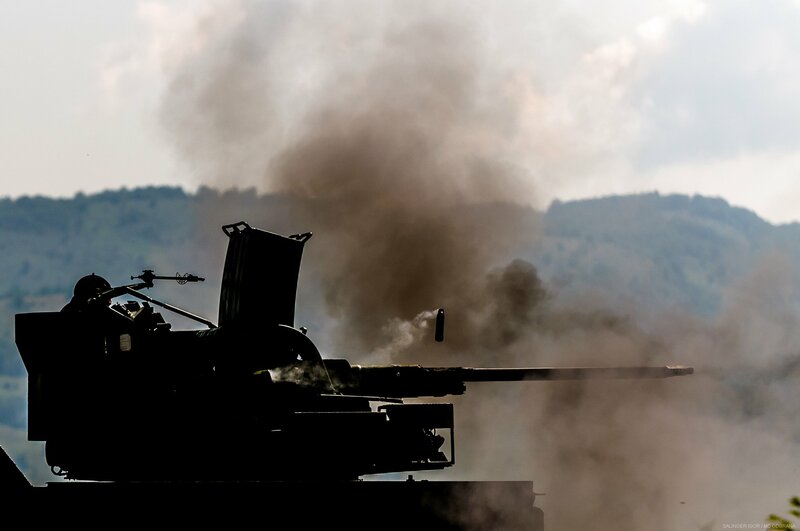 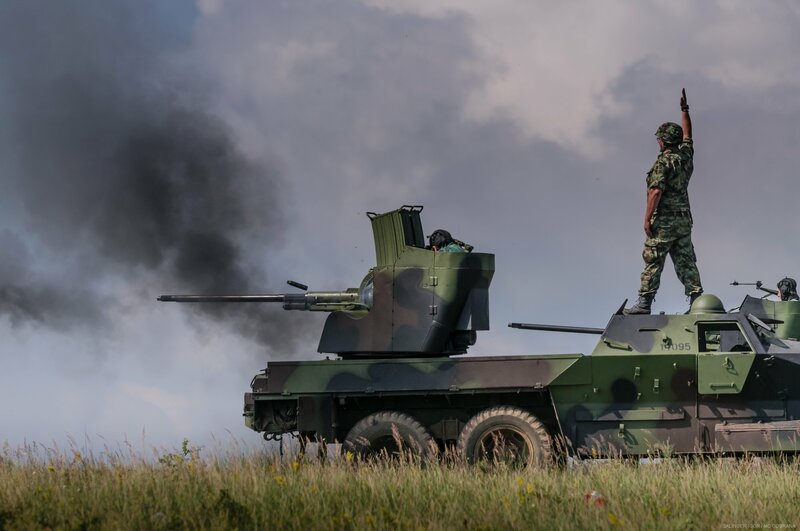 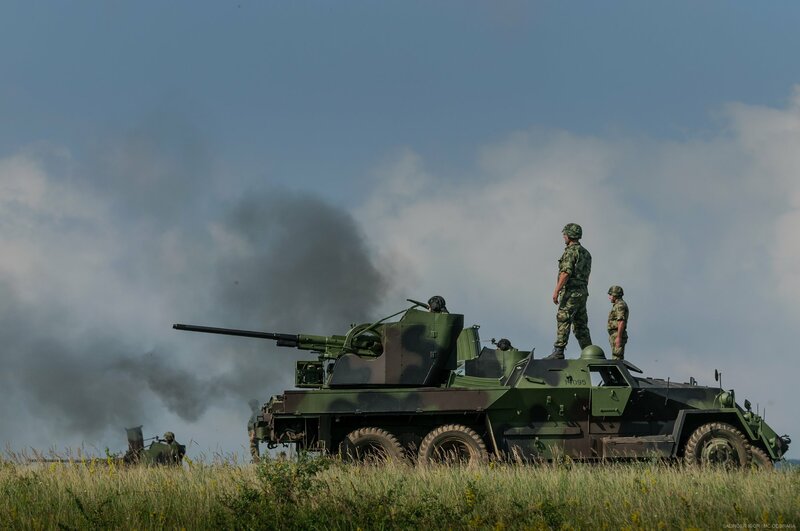 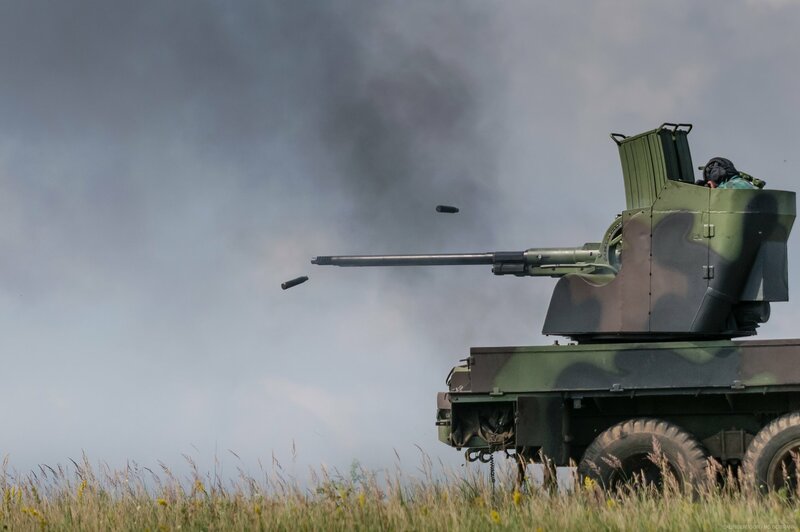 The objective of the exercise was for individuals, crews and units to train and exercise their firing skills in all the combat conditions, with maximal usage of available materiel, more precisely anti-aircraft guns SPAT 30/2 millimetres “Praga” and PAT 40 millimetres “Bofors”. 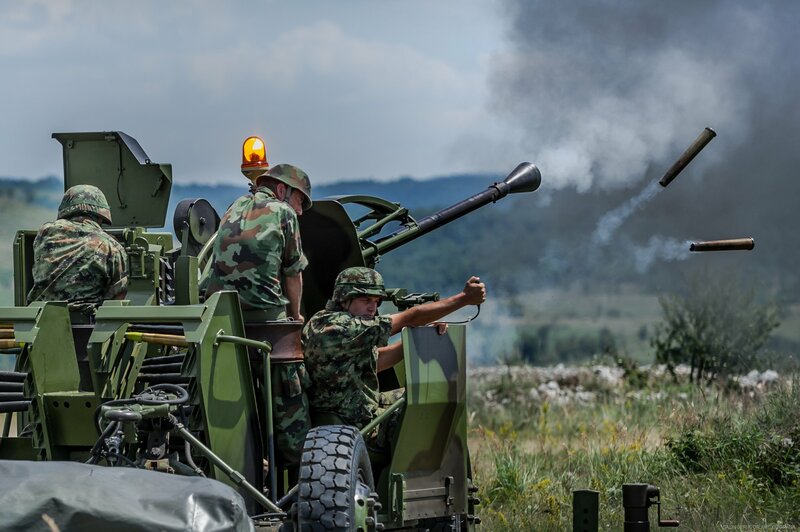 The exercise included the participation of artillery batteries of the 25th and 35th AD artillery and rocket battalion of the Second and Third Army Brigades with three artillery platoons, one from AD artillery and rocked battalions, 98th and 204th of the AF and AD Brigade and Training Centre of the AF and AD Training Command.